St Ives. 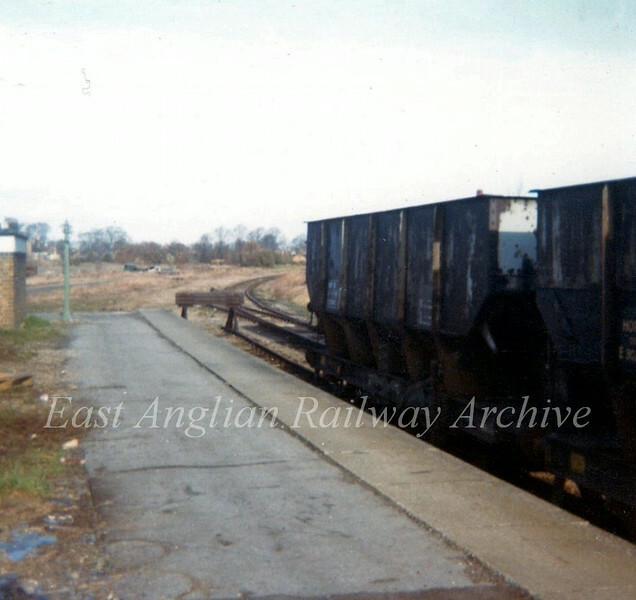 The end of the platform facing March on 2nd February 1974. The original line curves away towards Somersham.